A big thanks to Explore.org for today's Live a Little inspiration. Each time I have played the following Baby Dolphin Zen Den video, one of my girls has stopped, mesmerized, to watch it with me. This little Baby Dolphin Zen Den really is mesmerizing and makes you feel so relaxed. 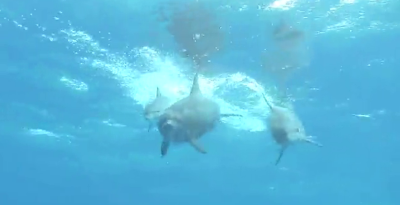 Watching the dolphins' fluid motions makes me forget about everything going on around me and I just zen out. As you go about your busy week, I hope that you carry this zen attitude with you. It is so important to really take time throughout the day, to find a way to just let go of all of the pressures and worries around you. Taking a moment to concentrate on nothing more than the sound of your own breath, or a beautiful undersea family of dolphins, clears your mind and leads the way to fulfillment. Have a blog? Love to have you link up and join us in this Live a Little blog hop!! Sometime this week, write a post about how you Live a Little then link up using the Linky below and get the code yourself to put on your blog. 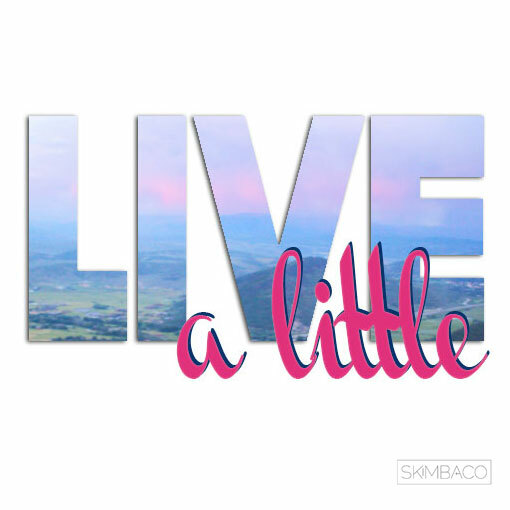 If you would like to add a Live a Little banner, you can find those here.